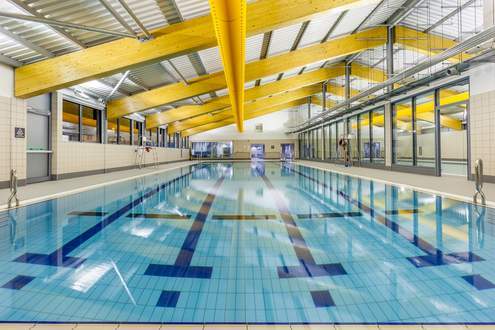 We have two swimming pools here at Arcadia Library & Leisure Centre. Pool 1 has 4 lanes and measures 25m by 8.5m wide with a depth of 0.9m at the shallow end and 1.8m at the deep end. Thanks to our partnership with Manchester City Council, swimming for Manchester over-60s is free, year-round, and is free for under-17s in school holidays. 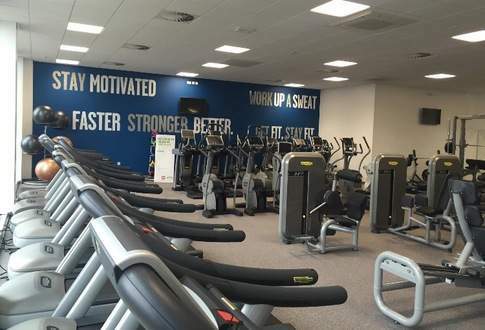 Our superb 60 station gym features the very latest Technogym equipment. Cardio - treadmills, bikes and cross trainers. Resistance - adductors, abductors, leg press, leg curl, leg extension, chest press, pectoral machine, shoulder press, low row, abdominal crunch, multipower. 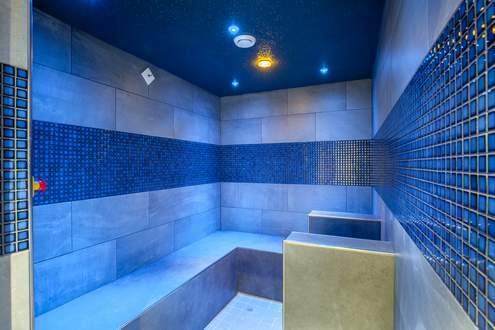 We have two great relaxation spaces each with room for 5 people in each - a great way to unwind! 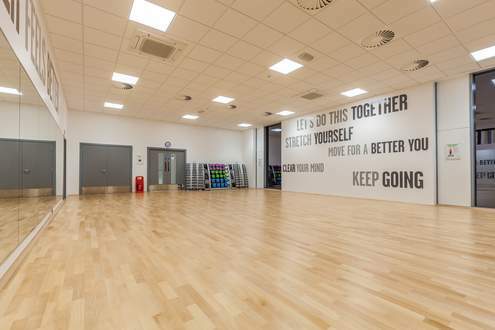 In this flexible space we have various fitness classes, meetings and community events. Our programme features yoga, body conditioning, aerobics, power pump and much more! The Library is an integral part of the Centre with access to a wide range of library services and a suite of PCs as well as free wifi, an attractive children's library, comfortable seating areas and study spaces with a wide range of books for all ages. They are linked to the Manchester Library & Information Service and customers can use continue to use their Manchester Library membership card and all stock can be returned to any Manchester Library.